So, I imagine that some of you visiting today are new to my blog. Welcome. I hope that you enjoy yourself while you are here. The first part of this post is for the newcomers. 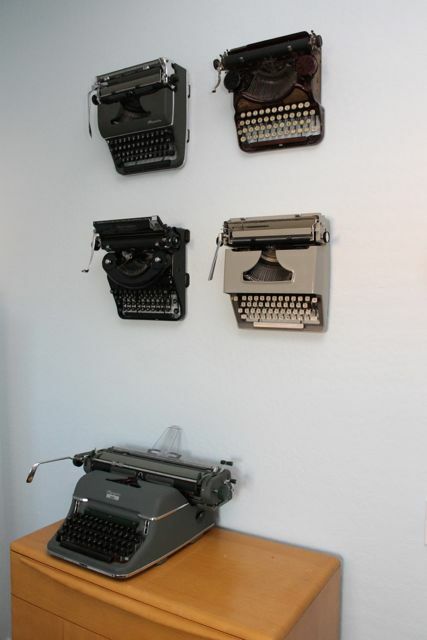 It introduces the idea behind this blog and what I do with typewriters in school. 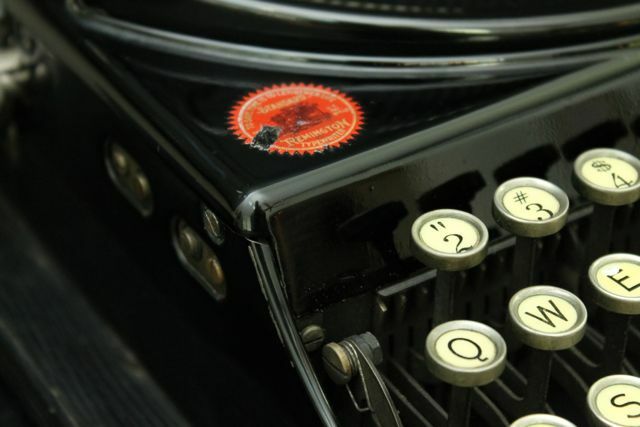 The second part is about a new typewriter in my collection. 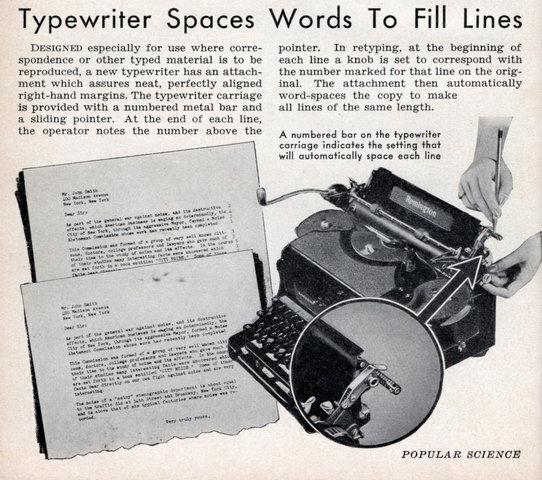 The original concept behind The Classroom Typewriter Project was to have students write without distraction. Computers have become distracting devices the divert our attention from quiet inspiration and real reflection. 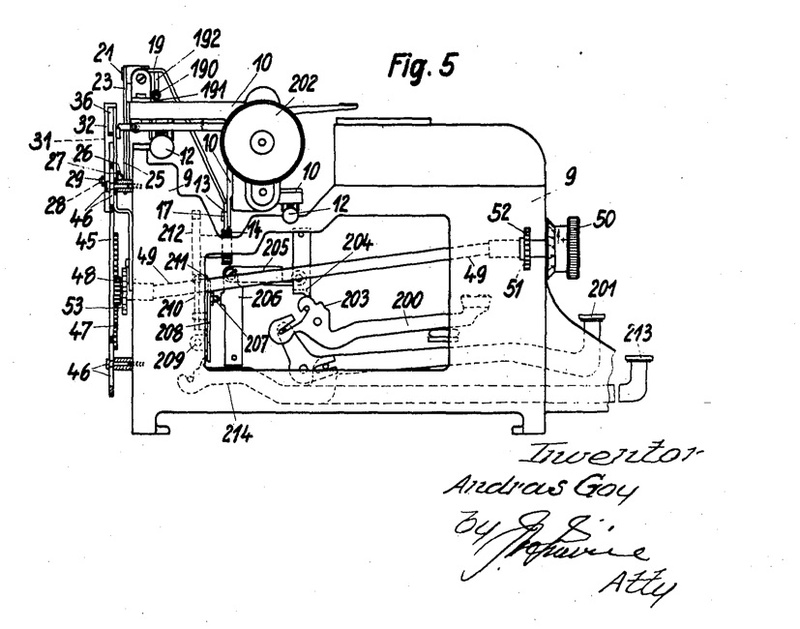 The typewriter is still the perfect machine for getting ideas neatly presented on paper. 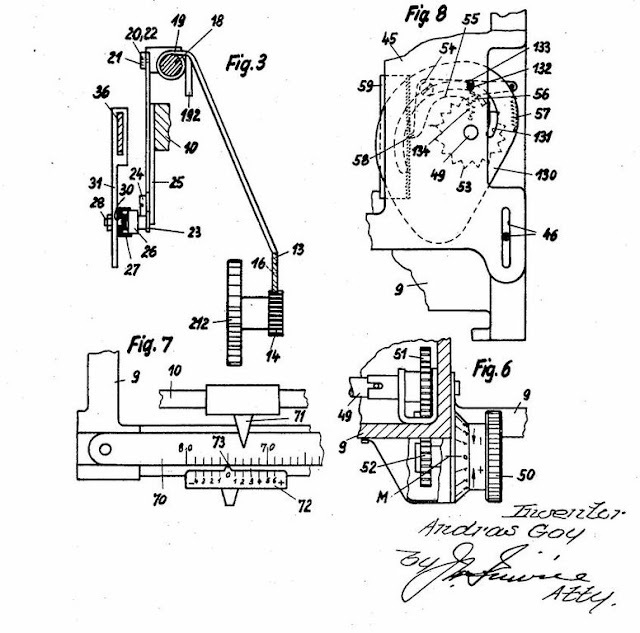 Moreover, the typewriter requires the author to be aware of GUMS (grammar, usage, mechanics, and spelling) because a typewriter has a way of making your literary missteps very public. To bring you up to speed on what has happened I have aggregated some of the older posts from this blog. These will be helpful in understanding the goals and what I wanted to do. At $45 it was one of the more expensive Goodwill purchases I have ever made, but if you look at the following pictures you can see why I caved. Now, the result shown here is less a product of the patented (not really) Magic Margin treatment and more a product of chance. I lucked out with a nice machine. There are a few warts, but nothing that is too terrible. An unusual key is always a nice addition. This one is called an obelus and is not always a mathematical sign. It can be a mark that signifies that some text is corrupted or spurious. The obelus can also be used for some fractional indications. The serial points this machine to the end of production year 1924. 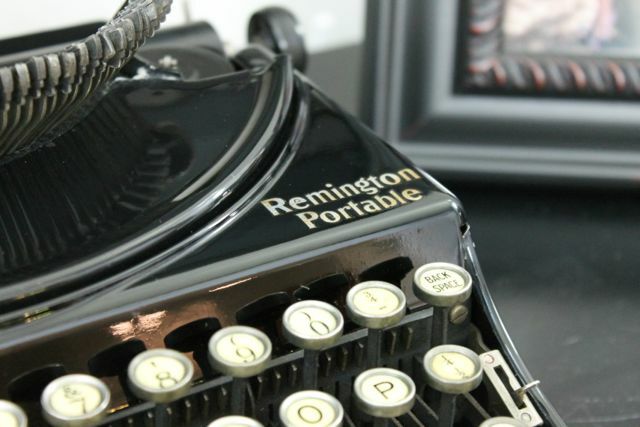 Earlier this afternoon I created a Typewriter Database entry for this typewriter and you can find it at: http://typewriterdatabase.com/1924-remington-portable.1298.typewriter If you haven't been participating in the TWD, go now. You are missing a great collector's tool. How does it write? The platen is standard; hard. So, the entire feel of the typewriter is slightly off, but from what I have experienced so far, I have to say it's nice. Good feel. having the type bars so high up makes for a fairly light touch with a resounding whack. 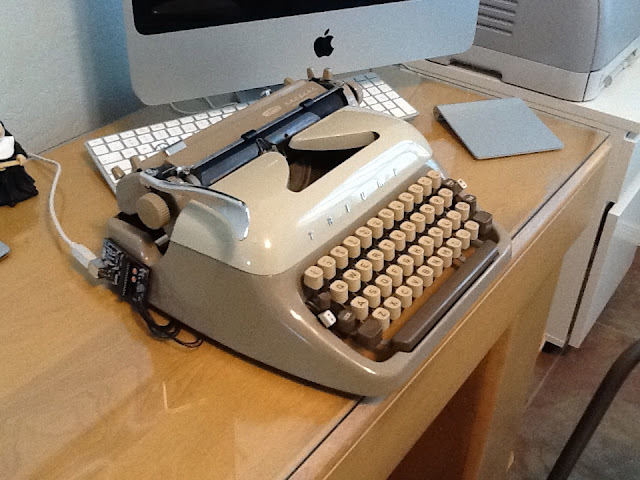 2012 proved to be a fantastic year for typewriters. 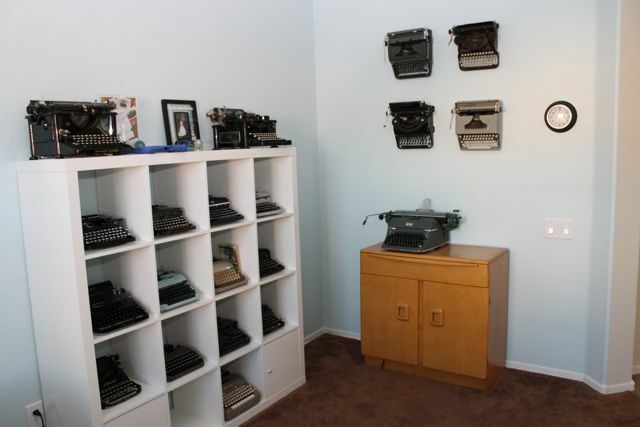 I hope to do my small part in making 2013 another great typewriter year. I also wanted to take a moment and and thank all the people who have worked to make the CTP and my tiny corner of the Typosphere so rich. I could never have dreamed that this blog, the Typosphere, and the CTP were even possible. 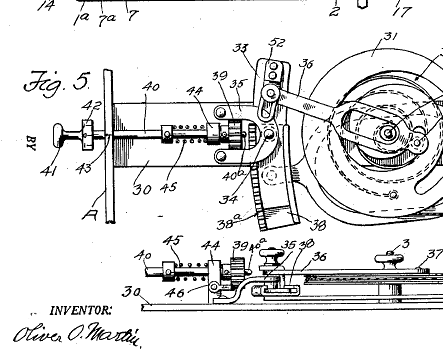 Having seen its heyday, the torch of the typewriter is only carried by a few true believers. We see these Promethians lighting pockets of darkness all over the world. The impetus is drawn from a vast mythology of typewriters; Mark Twain with his love/hate relationship to the Sholes & Glidden, Ernest Hemingway standing at a bookshelf in Cuba, Cormac McCarthy's $50 beat-up Lettera from a pawn shop in Texas. Stories are ambrosia that feed our love of these wonderful iron companions, but there is one great story of a man and a woman and a typewriter that shows how a simple machine intended to complete a task can become integral to a life. 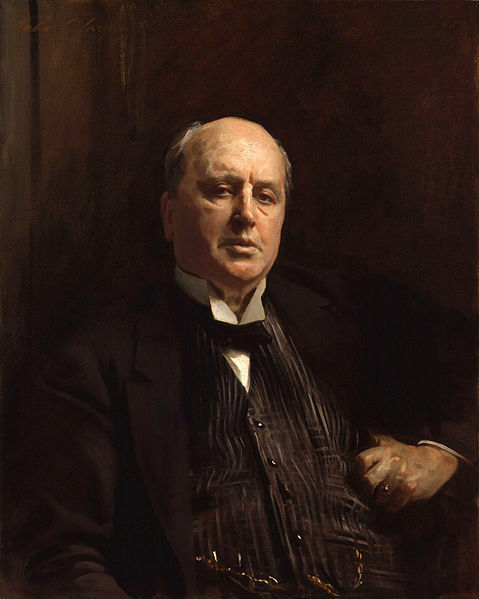 Henry James is known for his meandering prose. Jamesian sentences can stretch on for lines. It's his style, and he is a master. What Hemingway did for the terse, short sentence, James did for long, complex syntax. I thought this was a by-product of writing during the Gilded Age, but James was a realist author. He wasn't a victim of Romanticism. 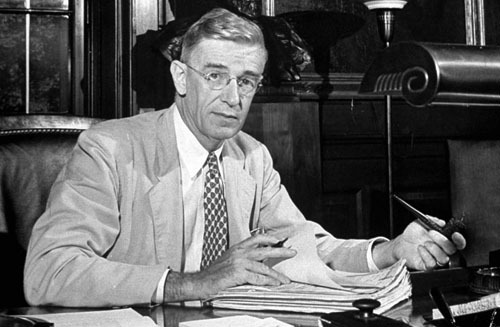 Wharton, a compatriot and Gilded Age insider, wrote in a far less complicated way. Reading the criticism you hear mention of his "dictations" and that being an excuse for the prose. James didn't write many of his books by hand. Early in his career he did put pen to paper, but his handwriting was so poor that it made sense to find some way to alleviate the problem. 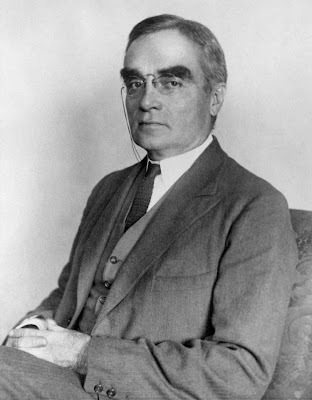 In a letter to Frances R. Morse dated June 7, 1897 James tells Morse that he took up "the click of the typewriter to which I dictate, and which, some months ago crept into my existence through the crevice of a lame hand and now occupies in it a place too big to be left vacant..."
When James writes about the typewriter he does not describe it as a tool that can be forgotten. James describes it as occupying "a place too big [in his life] to be left vacant." This tool has become far more important than a means of keeping his handwriting in check. It was a tool of composition. However, James never operated his own typewriter, or at least that is the impression given by the papers he left behind. In 1897 Henry James hired William MacAlpine to serve as his amanuensis; a secretary. James replaced MacAlpine, perhaps due to his completely stoic reaction while James was dictating The Turn of the Screw. Whatever the true reason might be, MacAlpine was replaced by Mary Weld a young woman from one of the many secretarial schools that were popping up in The Strand (James was living in London at the time). In the great pauses that James took while dictating his prose, Weld would take out her crocheting. This, no doubt, aided in making it easy to replace Weld with someone more attuned to James' thought process: Theodora Bosanquet, the woman who would be his amanuensis until his death. James described Bosanquet as "boyish" and very much the perfect secretary for his need. Her literary sensitivities were more advanced, and she was able to translate James for the typewriter. Bosanquet read many of James’ early pieces previously and was, indeed, a fan. 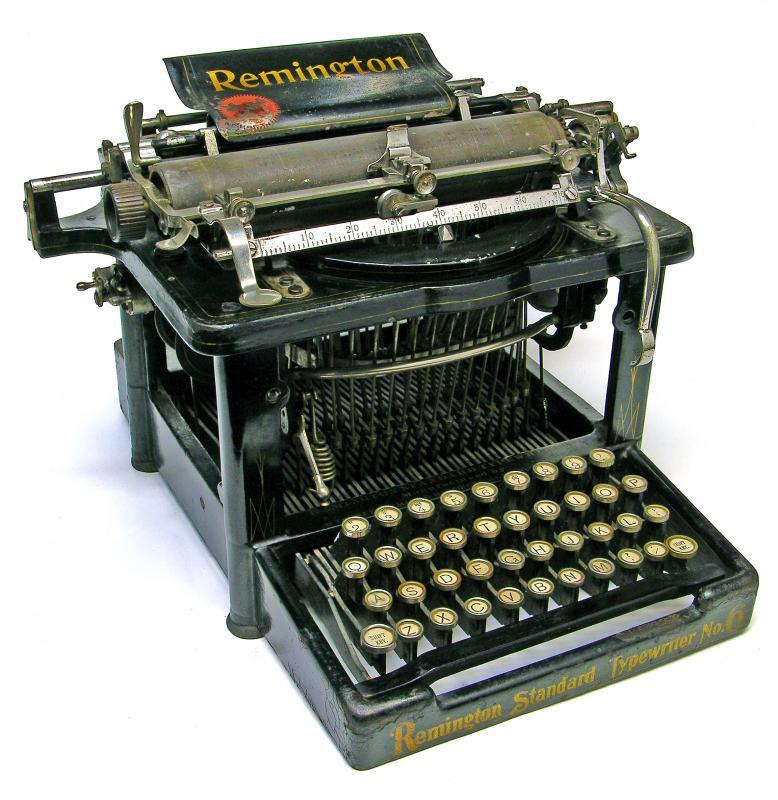 Here we get the only factual piece of information about one of Henry James' typewriters for we must conclude that he had an earlier Remington in 1897 when MacAlpine was working for him. The Remington, most likely in his study at Lamb House, would have been a No. 7. Bosanquet described it as being "brand new" and very complicated. The Remington No. 7 above certainly fits the bill. The maze of features, four-bank keyboard, and modern feature-set must have seemed very formidable when new and shiny. Alan Sever’s No. 7 looks the part of a complicated modern typewriter. A preponderance of levers and knobs make early Remingtons look positively byzantine. I have always enjoyed the fact that the key levers-- to which the keytops are attached-- are not metal, but wood. Yes, lumber. It's the Morgan of typewriters. However, a No. 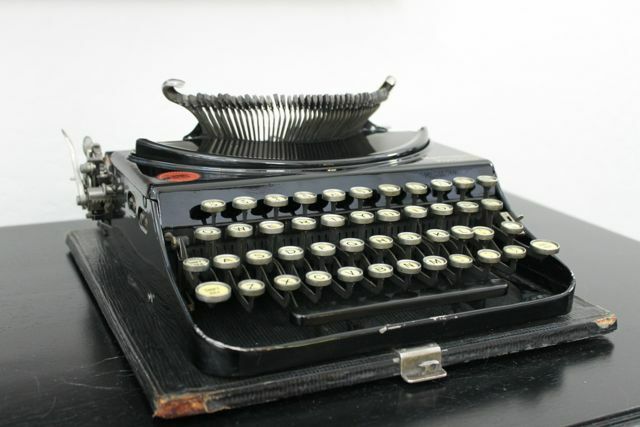 7 was probably not the first typewriter that James had. We know that MacAlpine used one and that means that it was lost likely a No. 6. The No. 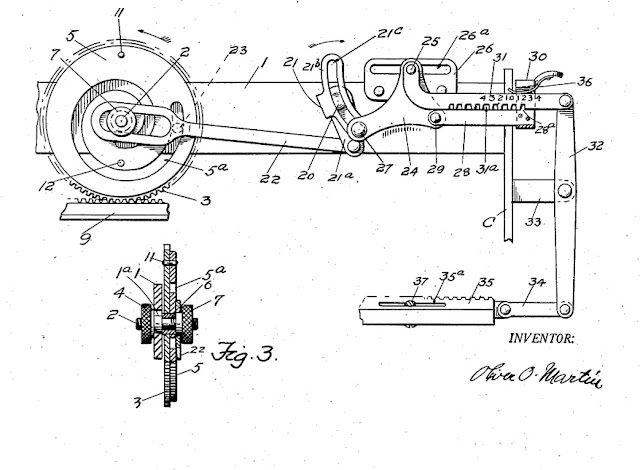 6 was available in 1897 and a fairly usable machine. While still a blind-writer the escapement, carriage, and ribbon advance mechanisms had all been improved. 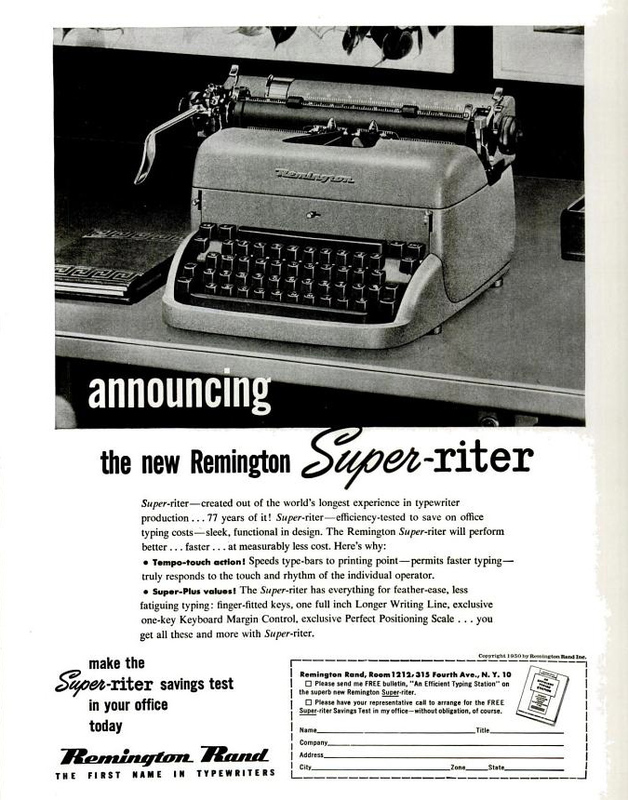 The Remington No. 6, as period advertising described, was "A Development, Not An Experiment." 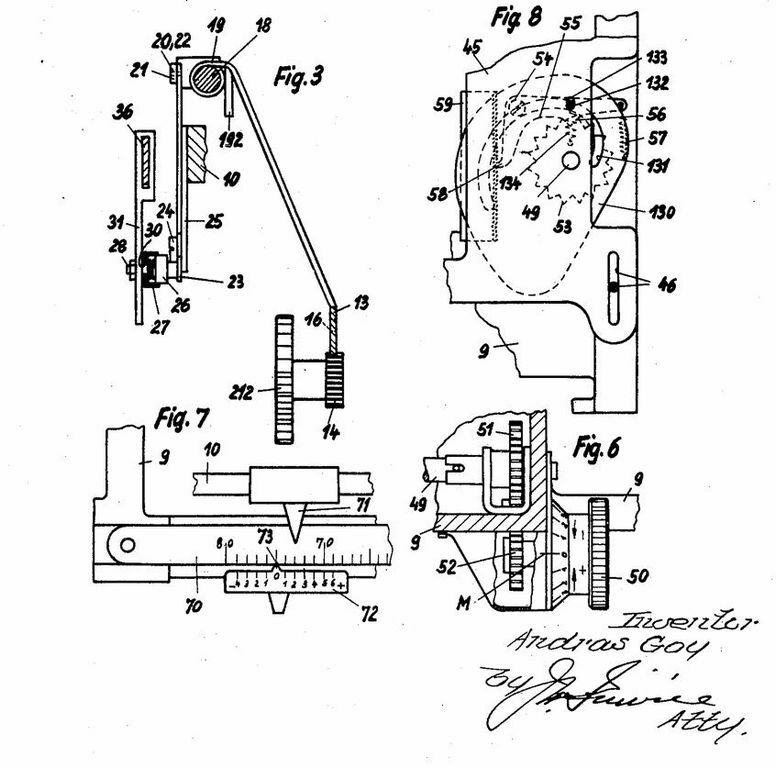 While pinning down the typewriter that James relied on is interesting, the most amazing thing is how the typewriter became more than a way to make a quick letter impression on paper. 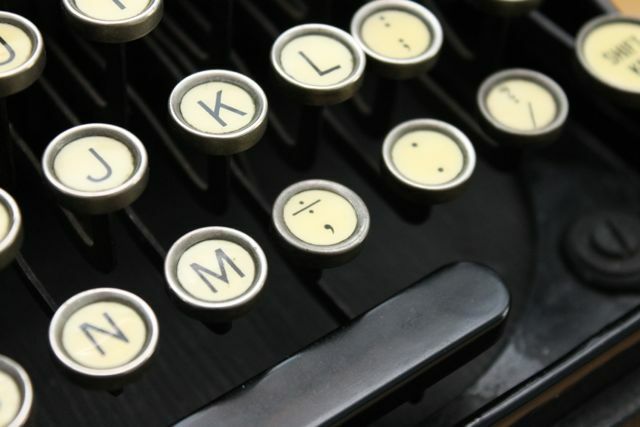 The typewriter became the trigger for a response in the mind of Henry James. His Remington made him create. In an excerpt from Bosanquet's memoir, At Work with Henry James we can see how the noise the typewriter made, in effect, became the trigger for creating. Indeed at the time I began to work for him, he had reached a stage at which the click of a Remington machine acted as a positive spur. He found it more difficult to compose to the music of any other make. 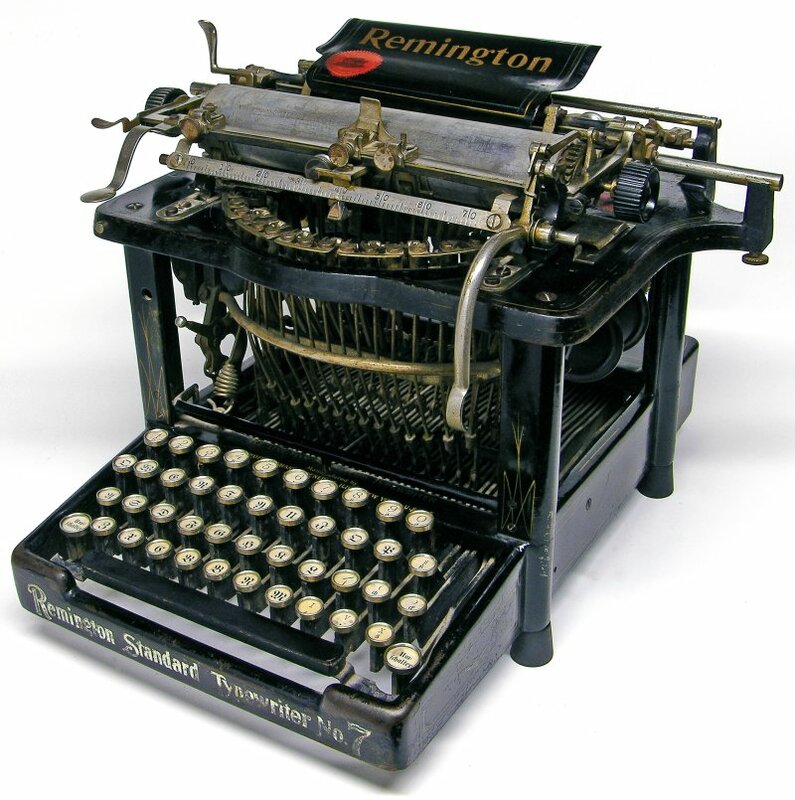 During the fortnight when the Remington was out of order he dictated to an Oliver typewriter with evident discomfort, and he found it almost impossibly disconcerting to speak to something that made no responsive sound at all. 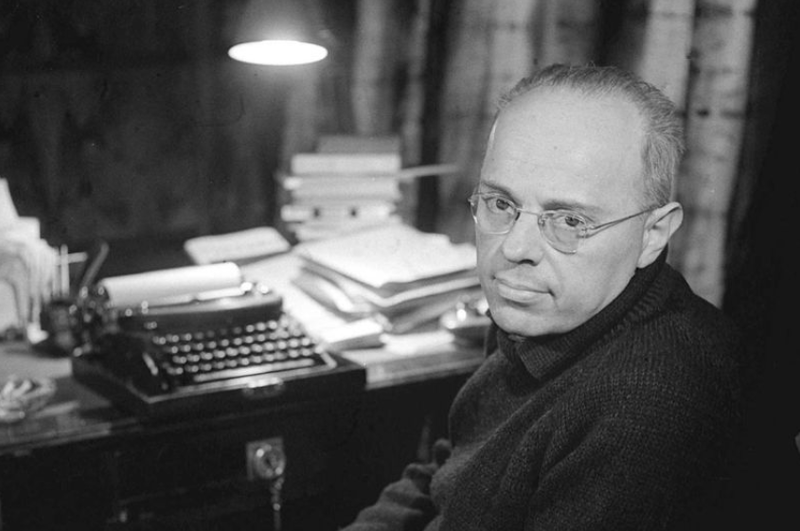 The typewriter was part of his creative process and Bosanquet recalls “…he liked to have a typewriter moved into his bedroom for even the shortest letters.” The typewriter became the locus around which his prose was crafted. However, there was Bosanquet, also a typewriter. 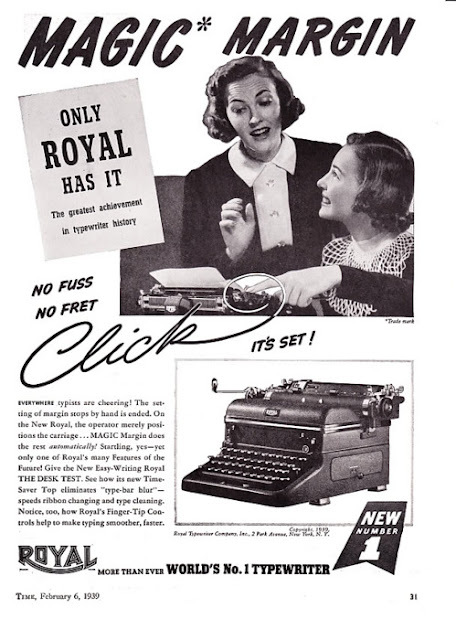 In a sense the typewriter, the machine and the typewriter (women who operated typewriters were called typewriters themselves) were entwined in the creative process. Each was inextricably linked to the other and where James, the typewriter, and Bosanquet melded was on the page. 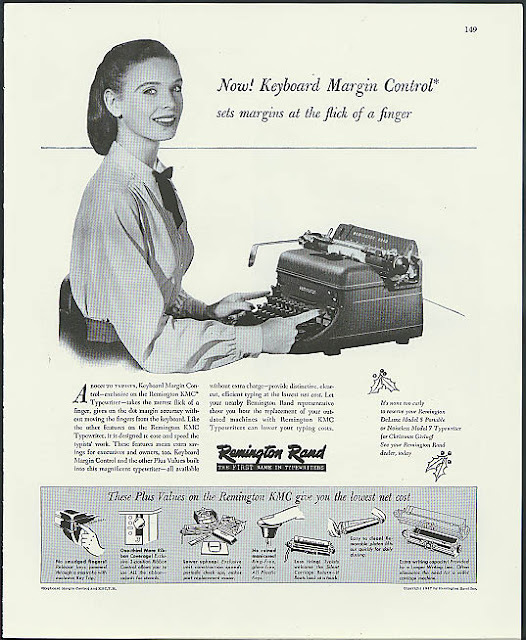 In fact, even Bosanquet became more and more reliant on the typewriter herself. The sound became synonymous with the thinking mind of James which Bosanquet desired nothing more than to completely understand. It was this way up until Henry James died. The typewriter allowed him the freedom of words to write in a way that was immensely unique. James' prose is unlike any others and a James sentence is always identifiable. Even when on his deathbed, Henry James called for his trusty old Remington and his special amanuensis to ease the pain of dying. 1. 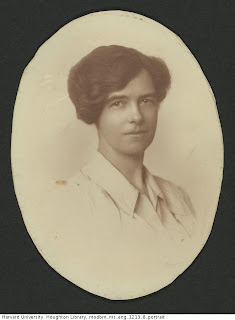 Fanny was a long-time correspondent to Alice James, Henry and William James' sister Schlesinger Library, Radcliffe Institute. Fanny's father, Samuel T. Morse was a shipping merchant in Boston. So, there were requests that I share the typeface from the newest typewriter in my collection. It's not exotic or exciting, but I like it. I even make a shopping list today on this very machine. 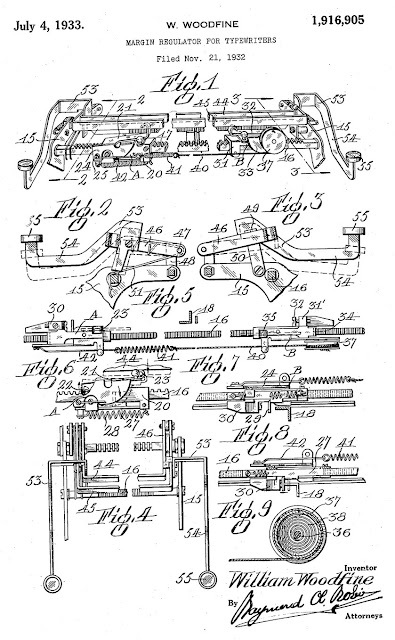 The Remington Standard No. 12 is not an especially collectable typewriter. You can find them all over the place and this one (BZ73012) is from 1926. As you can see it was also pretty dirty. The styling is not exactly modern. The decals have a very non-1920s look to them, but Remington stuck with this design for many years. In fact, it was in production for nearly a decade. Keeping the styling of a product for 10 years is a little odd, especially for our modern consumer society. I digress. Interestingly, some 12s still featured the right-hand return, but this version featured a left-handed return. There was dirt caked everywhere. The platen is rubbish. I need to either get it recovered or try Richard's shrink-tubing trick. Is that a bug? It wouldn't be the first I ever found in a typewriter. After looking at the layers of dirt I was willing to spray it down on the side of the house. The weather was warm and the sun was out, so I had little fears of the thing rusting too badly. It was also easy to see that it had been kept in a damp environment at some point. There was surface rust in some places, but nothing too bad. Spraying out a typewrter with the hose takes some guts. I've done it before with good success, however, I always have done it on a sunny and warm day. If it's too cloudy things might not dry as you intended. Normally, I cover up the keytops, but I wasn't able to tell if these key tops were cloisonné or maybe enamel. They don't have little circles of celluloid covering the letters and I felt confident that there would be no damage from the water. I tested out on one before I committed to the endeavor and it seemed to be pretty water-resistant. You can see the pre-existing rust. It is also clear to see that everything is much cleaner. I also had a much better time getting the segments to move properly. I had taken all the body panels off earlier and started the process of polishing them with Meguiar's cleaner and polish. They were very grimy and it took a while, but the black gloss paint started to shine through. I think that the final result is stunning. There is a very old scratch near the screw at the bottom of the type bar scoop. It's old enough to have rusted. Some amateur was probably trying to fix something and mid reinstall the screwdriver slipped and scratched the body panel. There is one small scuff on the back right that I could not get out. It's small and barely noticable. Strangely, there is a very fancy number two written on the bump-out under the 'e' in Remington. Something like that might have been for inventory control, but it is some sort of enamel paint; shiny and hard. Even though it was dirty this 12 was a solid machine to start with. Dirty standards tend to clean up nicely, but if the paint is oxidized you are out of luck. Polishing will make it look better, but it will never look as nice as a good paint job that has been preserved nicely. I can never tell empirically if the paint is good ahead of time. I usually get a gut feeling. 90% of the time my gut is right-on, but there have been times when I was spectacularly wrong. And remember that a little elbow grease makes all the difference. 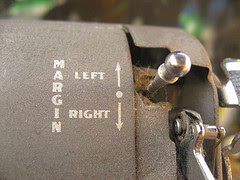 I will leave this brag post with a closeup of my favorite detail of the 12; the margin release.